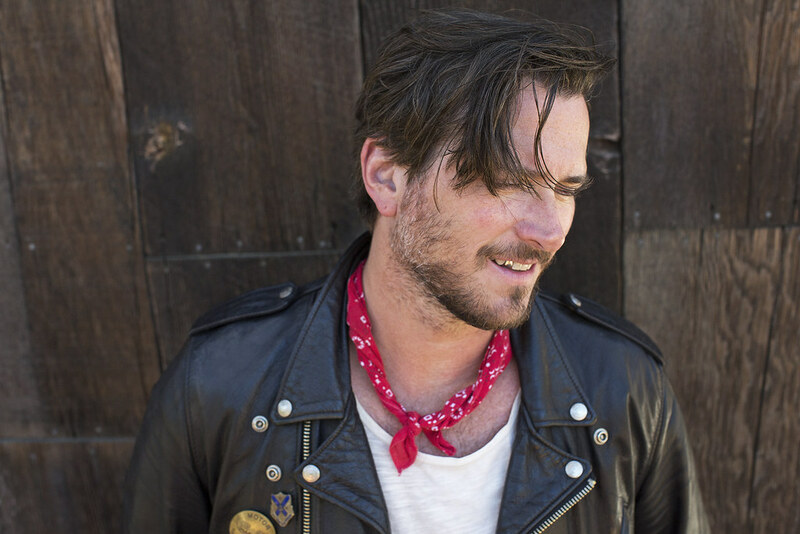 Butch Walker smiles and shreds his way through a live version of “Stay Gold,” the title track from his newest solo release, during a new performance on the AT&T Audience Network in the US. The televised concert focuses on songs from Stay Gold, with rock & roll guitars and sing-along choruses that find Walker putting a positive spin on the listlessness that filled his childhood days in a small, dead-end Southern hometown. Butch Walker’s Stay Gold – Out Now!